Call me Pocky or Chilee! I don't like being invited to studios. 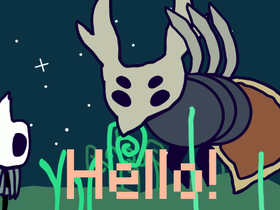 Vector Art, and hollow knight stuff. Only_Veemo_Now is my school account. This is SCP-999, he wants to travel the world! Paste him on your profile to help him explore! Who want's to do a collab with me?